Flexible unsaturated polyester roof waterproofing membrane for use in zero falls, pitched and flat roof specifications and on podium decks, balconies and walkways. Suitable for refurbishment, new build and green roof applications. 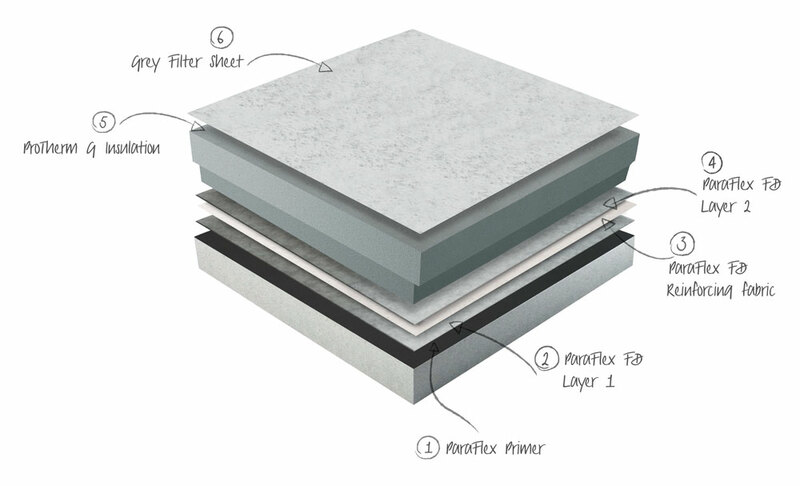 ParaFlex Overlay Systems provide an economic and quick way of improving the waterproofing of an existing building. 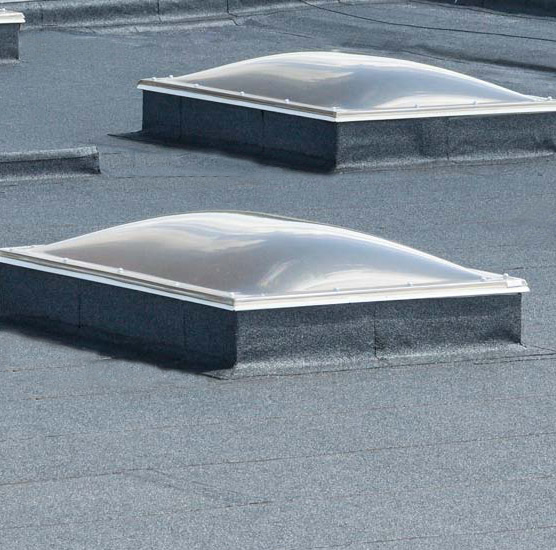 They are installed over a suitably prepared existing roof surface, a Radmat Total Care survey is required to assess condition and suitability. Overlay Systems do not provide any thermal performance improvement, to achieve a thermal performance improvement see the Upgrade & New Build Systems. Green Roof Systems are available for Overlay, Upgrade & New Build applications. Suitable for refurbishment applications over a variety of existing waterproofing and deck types. 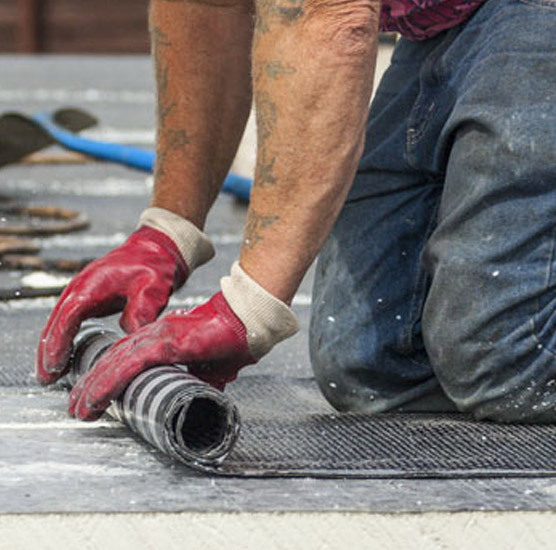 ParaFlex is a fast curing, cold applied polyester resin waterproofing system. Applied ‘wet on wet’ between layers it doesn’t need to be left to cure between coats; providing a continuous monolithic material with the benefit of fast application. Unlike some cold applied systems ParaFlex can be applied at temperatures below zero and reliable sealing can even be done at -5ºC. 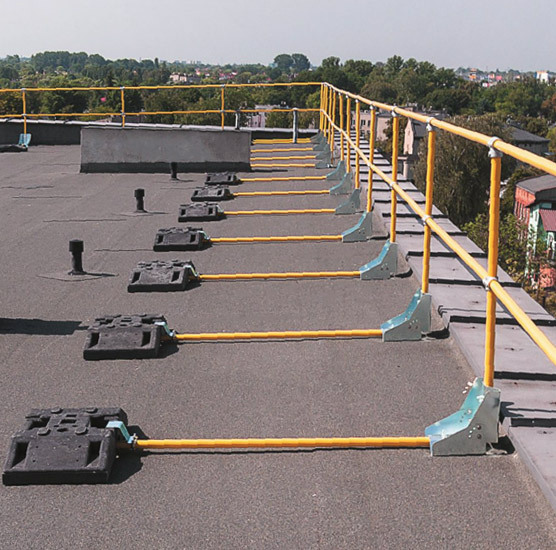 ParaFlex can be installed with zero falls, is BBA Certified to have a durability of ‘in excess of 35 years‘ for exposed conditions, and ‘lifetime of the building‘ for protected (inverted) roofs. Read more about ParaFlex here. ParaFlex Upgrade Systems provide an efficient way of improving the thermal efficiency of an existing building, reducing the annual heat energy costs. They are installed over a suitably prepared existing roof surface, a Radmat Total Care survey is required to assess condition and suitability. In New build a Radmat Area Technical Manager will work with the specifier to develop a specification and consult on detail design, thermal calculations etc. 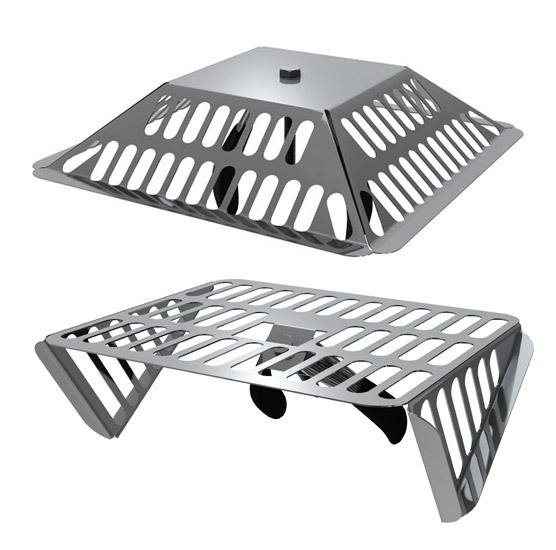 Suitable for new build and refurbishment applications over numerous deck type. 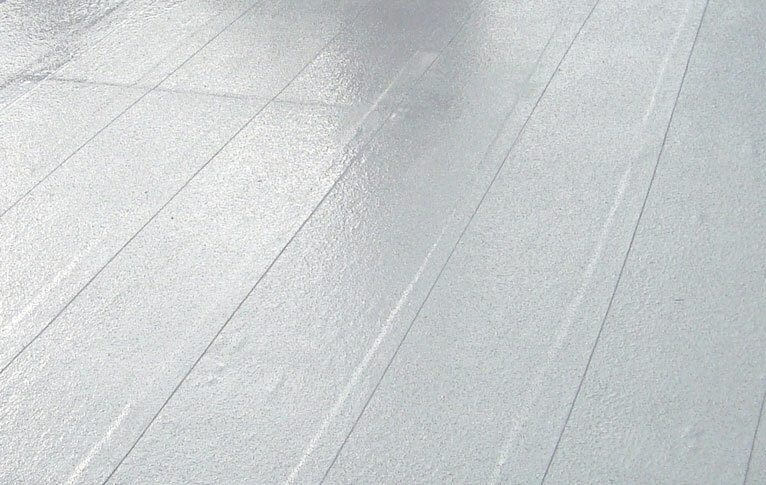 ParaFlex is a fast curing, cold applied polyester resin waterproofing system. Applied ‘wet on wet’ between layers it doesn’t need to be left to cure between coats; providing a continuous monolithic material with the benefit of fast application. Unlike some cold applied systems ParaFlex can be applied at temperatures below zero and reliable sealing can even be done at -5ºC. 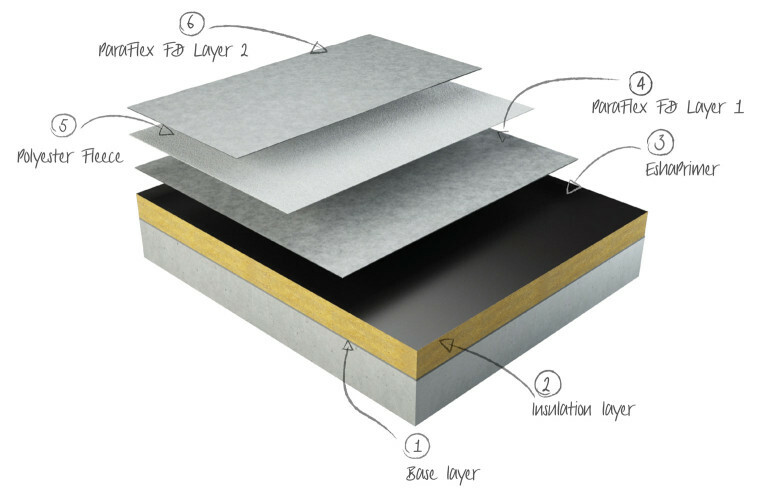 ParaFlex can be installed with zero falls, is BBA Certified to have a durability of ‘in excess of 35 years’ for exposed conditions, and ‘lifetime of the building’ for protected (inverted) roofs. The 3.2mm thick ParaFlex FD is loose laid over the surface with all overlaps are hot air or torch welded. The membrane is temporarily ballasted prior to the installation of the green roof finish. Click on the tabs below to see the various ParaFlex membranes suitable for use with MedO Green Roof Systems. ParaFlex is mixed on site in appropriate quantities making it suitable for both large and small areas, such as balconies. A variety of colours are available, as are trafficable surface finishes. Radmat provide a range of thermal insulations for overlay, upgrade and new build green roof systems, all supported by a thermal and condensation risk calculation service for all projects. 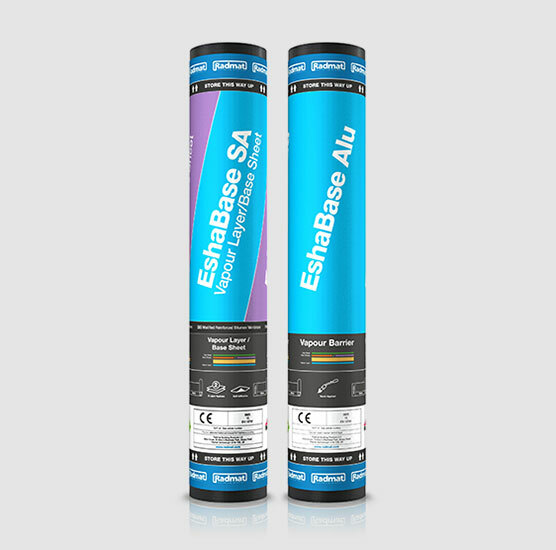 The range of Esha vapour layers can provide an effective method of vapour control or a complete vapour barrier. Read more about Esha vapour layers here. 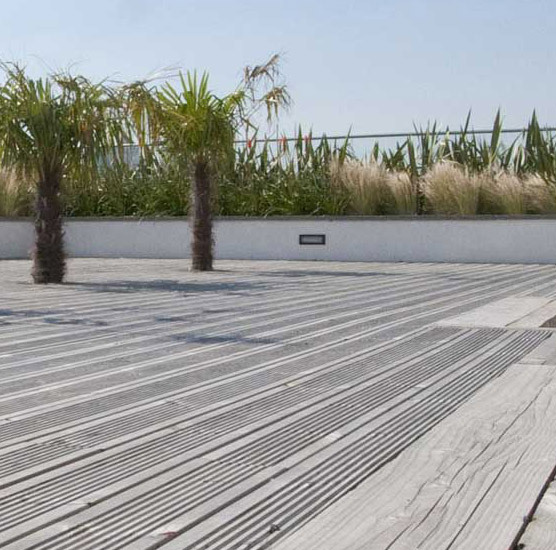 Profiled metal deck can be made from steel or aluminium in a variety of thickness and profiles. 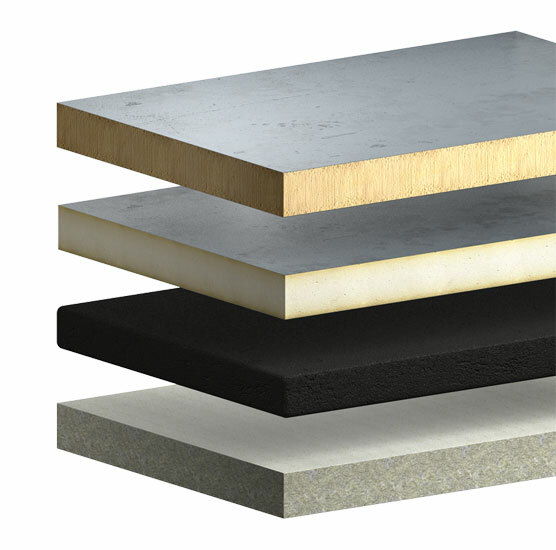 Composite decks typically comprise an insulation board core sandwiched between factory laminated steel or timber sheets. Read more about Roof Deck options here. 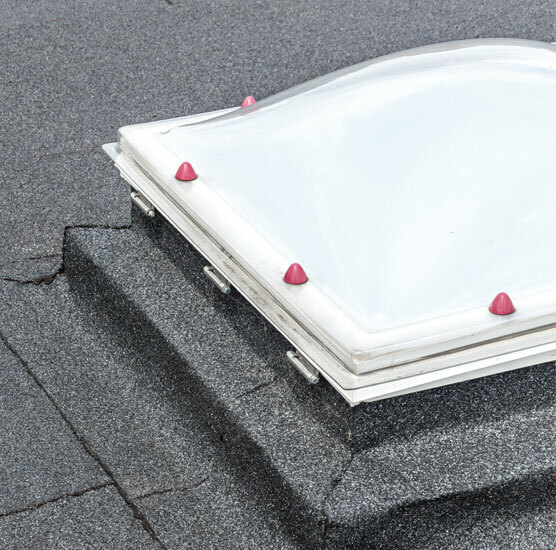 ProLight, ProGlaze and ProTube roof lights are suitable for refurbishment and new build applications. ProTube is an innovative and effective means of transmitting natural daylight into otherwise poorly lit areas. Radmat’s roofing systems can only be installed by our Approved Contractors, companies that are specialists in the roofing sector by one of our Technical Advisors. To find your local Technical Advisor click here or email techservices@radmat.com.